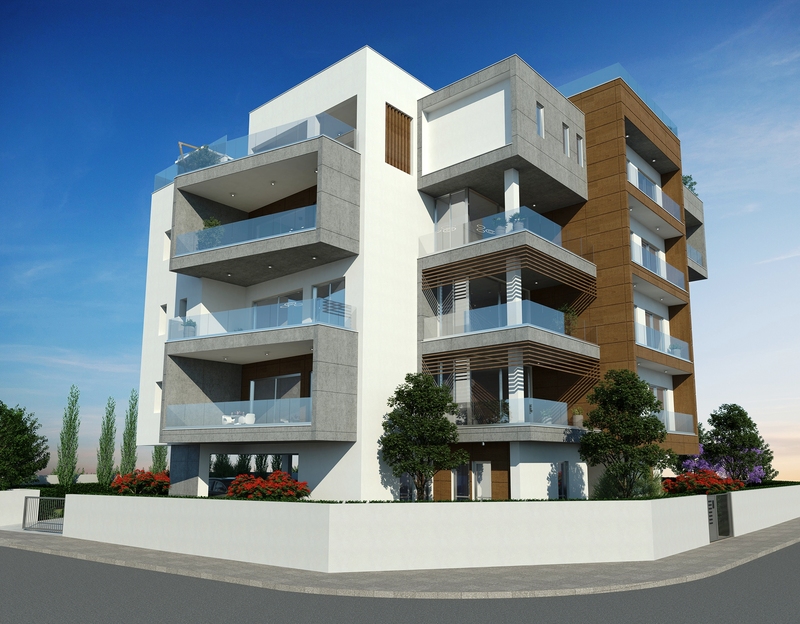 CUBIK… NEW MODERN DESIGN APARTMENTS AT OFF PLAN PRICES IN LIMASSOL CYPRUS! CUBIK… NEW MODERN DESIGN APARTMENTS AT OFF PLAN PRICES IN LIMASSOL CYPRUS! CUBIK… NEW MODERN DESIGN APARTMENTS AT OFF PLAN PRICES IN LIMASSOL CYPRUS! CUBIK… NEW MODERN DESIGN APARTMENTS AT OFF PLAN PRICES IN LIMASSOL CYPRUS! CUBIK… NEW MODERN DESIGN APARTMENTS AT OFF PLAN PRICES IN LIMASSOL CYPRUS! 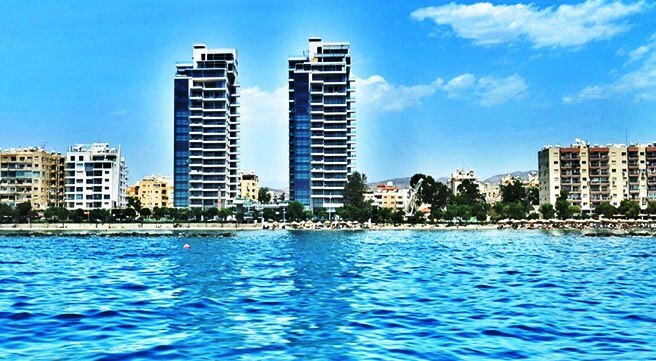 CUBIK… NEW MODERN DESIGN APARTMENTS AT OFF PLAN PRICES IN LIMASSOL CYPRUS! CUBIK… NEW MODERN DESIGN APARTMENTS AT OFF PLAN PRICES IN LIMASSOL CYPRUS! CUBIK… NEW MODERN DESIGN APARTMENTS AT OFF PLAN PRICES IN LIMASSOL CYPRUS! CUBIK… NEW MODERN DESIGN APARTMENTS AT OFF PLAN PRICES IN LIMASSOL CYPRUS! CUBIK… NEW MODERN DESIGN APARTMENTS AT OFF PLAN PRICES IN LIMASSOL CYPRUS! CUBIK… NEW MODERN DESIGN APARTMENTS AT OFF PLAN PRICES IN LIMASSOL CYPRUS! CUBIK… NEW MODERN DESIGN APARTMENTS AT OFF PLAN PRICES IN LIMASSOL CYPRUS! CUBIK… NEW MODERN DESIGN APARTMENTS AT OFF PLAN PRICES IN LIMASSOL CYPRUS! CUBIK… NEW MODERN DESIGN APARTMENTS AT OFF PLAN PRICES IN LIMASSOL CYPRUS! CUBIK… NEW MODERN DESIGN APARTMENTS AT OFF PLAN PRICES IN LIMASSOL CYPRUS! CUBIK… NEW MODERN DESIGN APARTMENTS AT OFF PLAN PRICES IN LIMASSOL CYPRUS! CUBIK… NEW MODERN DESIGN APARTMENTS AT OFF PLAN PRICES IN LIMASSOL CYPRUS! 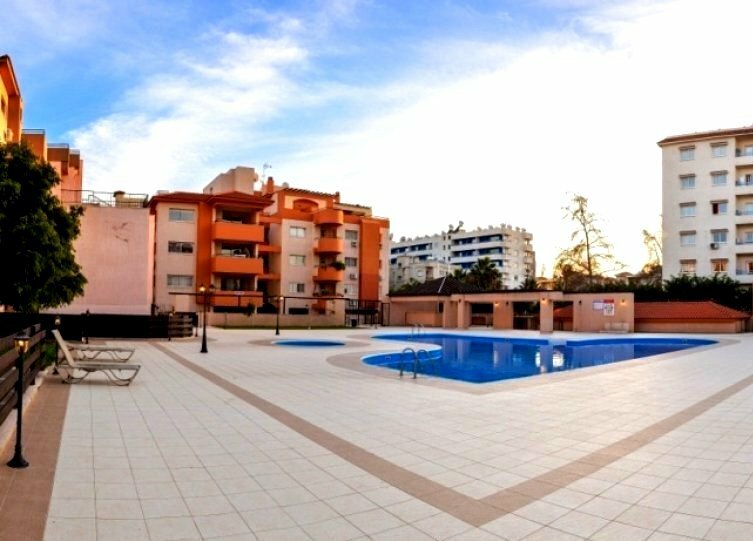 CUBIK is a contemporary residential building at a great location within 5 minutes drive to the Highway and the beach! Beautifully designed this modern style building will be constructed to the highest standards and specifications using the best quality materials. Without exception, all the apartments are well-planned and spacious with big balconies and designed to offer the most of space and comfort. A well designed and no doubt a well to be executed project, ideal for residence or investment. 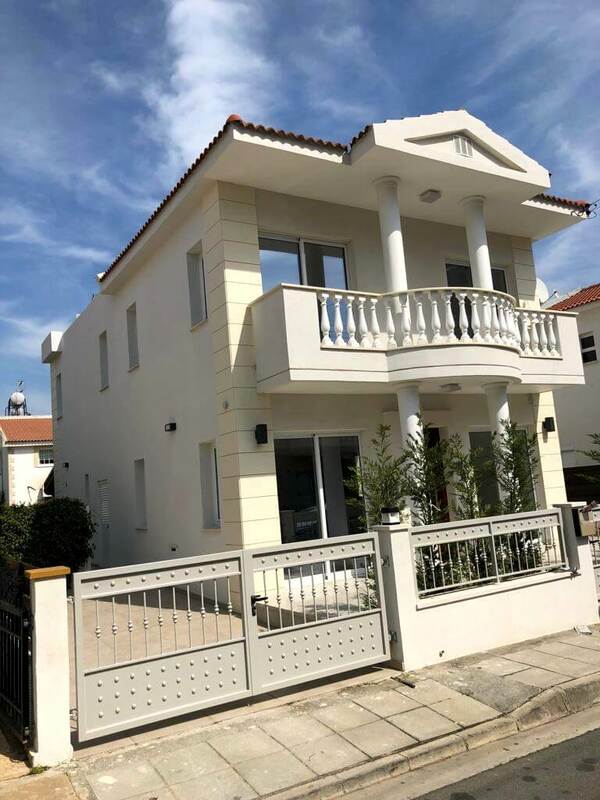 For clients that wish to invest to qualify for the CYPRUS INVESTMENT / CITIZENSHIP PROGRAM we can provide a package of apartments, while still available…call us today!